On Monday, August 1, copies of the new book by The Crafty Pint's founder, the Great Australian Beer Guide, will land on shelves across the country. It's a rather gorgeous looking follow up of sorts to 150 Great Australian Beers that we'll tell you more about on the launch day. supplying plenty of pizza and will have a DJ playing all afternoon. We've got a bunch of Cabalistas coming already and it's looking close to a full house but if any of our supporters would like to come along and can register before midnight tonight (July 29) we should be able to squeeze you in. Just head inside your member's area. If you're a Cabalista, then you can join us and our friends from the local beer industry at The Wheaty in Thebarton from 2pm to 4pm on August 21, 2016. We'll be launching the Crafty Cabale collaboration, The Landlady, multiple ways, shouting beers and food for our guests and will have something for members to take home too. Register inside your member's area now. 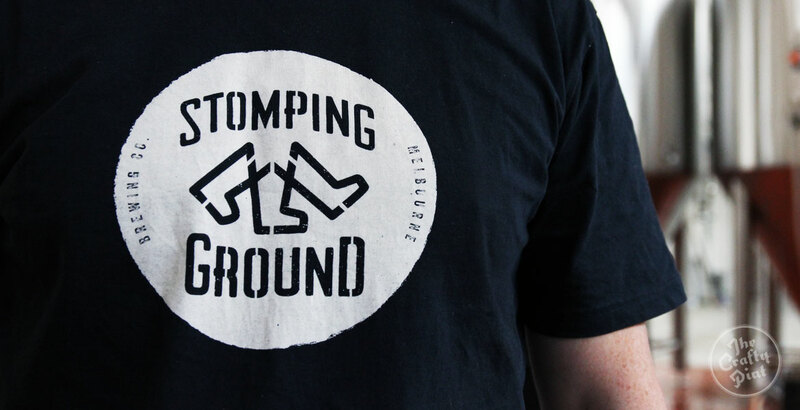 Stomping Ground Brewery & Taphouse is set to be a spectacular addition to the Melbourne beer scene. It's the latest venture from the people behind The Local Taphouses and GABS and will launch officially in Collingwood later this month. If you're a Cabalista, you could enjoy a pre-opening tour and tasting as we've been lucky enough to line up an exclusive sneak peek for 25 of you from 5.30pm on August 11, 2016. The spots will be allocated on a first come, first served basis. We'll open entries at 6pm on Monday, August 1, so set a reminder to register if you'd like to be there. It's a unique festival in the Aussie beer calendar that's going from strength to strength – and we've got four passes worth $59 each for Cabalistas. They get you a souvenir glass for tastings and an event booklet that includes one free sample from each of the 28 breweries. To be in with a chance of winning, simply register in your member's area and we'll announce the winners on August 6, 2016. 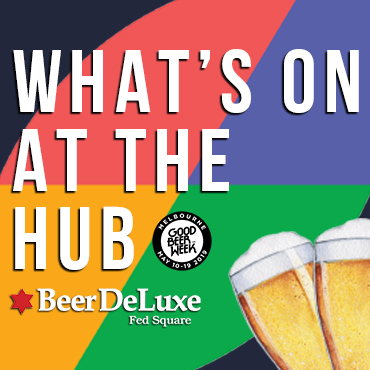 Aside from the above, look out for some awesome prize packages for The Beer InCider Experience and Brewers Feast going live soon plus new ongoing deals from breweries and venues in multiple states (which we'd hoped to have live by now but we've been running around like lunatics and not got them live yet – sorry!). 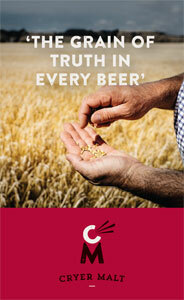 Again, thanks to all those who've signed up to support what we're doing at The Crafty Pint. With an expanded team up and running, we feel things are really starting to step up and your support helps make this possible.